I was reading an article online this morning about the growing problem of obesity in the New York City Police force. There were a number of reported incidents when a police officer could not track down a criminal because the officer’s obesity did not allow for the ability to run and/or climb to catch the fleeing person. The article further detailed how the NYC Fire Department has fitness rules in place for their employee’s and if not adhered to, the employee is placed on leave and eventually terminated from employment if the standards are not met. We have a number of active duty military members come to our SP Program because they are not adhering to the military’s weight requirements. Similar to the Fire Department, if these military members are not able to reach standards, they can be terminated and lose their chances at the pensions they have worked so hard for. The professions of police, fire and military may require physical “sharpness”, whether that refers to chasing down a criminal, fighting a fire or battling terrorists in foreign countries. Those professions are obvious ones. But how about other professions? I believe there would be a slew of discrimination lawsuits if teachers, doctors, nurses, government contractors, accountants and other “non-physical demanding” professions were subjected to “weight requirements”. 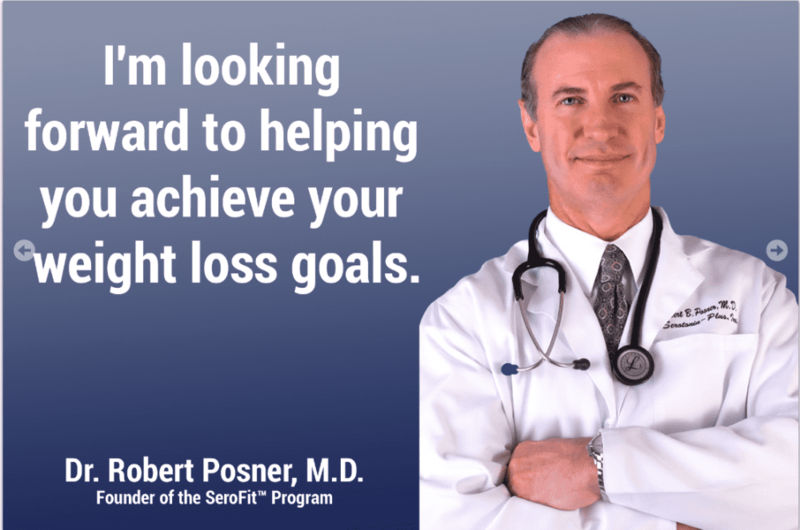 As a physician, I believe I have an obligation to try to set some sort of “example” for my patients, hence my need to keep my weight under control. Does a cardiologist that treats obese heart patients, an endocrinologist that treats obese diabetics, an oncologist that treats patients that may have had their cancers caused, in part, by obesity have similar “lead by example” responsibilities? Regardless of profession, I believe we should all strive to reach and maintain the healthiest weights possible. The cumulative physical and financial health of our country is jeopardized by the obesity and diabetes epidemics afflicting our citizens. Even if we don’t run after the criminai, climb a ladder to fight a fire or run save a fellow soldier’s life, we all should try to control our weights, even if we are not told “You have to”.